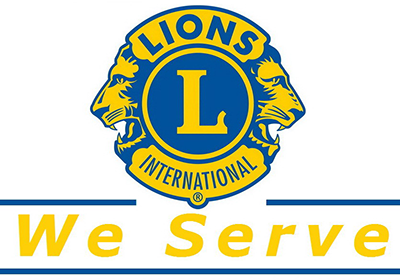 Home Club of Past District Governors Theo “Pete” Cheaney (1966-1967) & Carmon McCain (1995-1996) Lions Club members are ordinary people providing extraordinary community service each day. WE SERVE and you can, too! 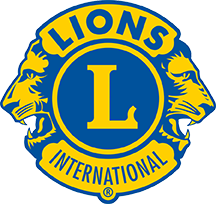 Click links below to learn about Lions Clubs history. WHEN: 1st & 3rd Mondays of each month. TIME: Dinner at 6:00 p.m. & meeting at 6:30 p.m.
WHERE: Red Zone Cafe, 3602 Slide Rd #B1, Lubbock. 1st Monday: Regular business meeting. 3rd Monday: Business meeting and bingo afterwards.